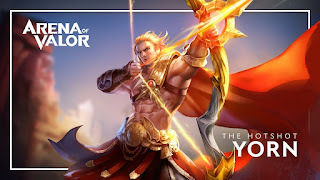 Who can withstand the arrows of appolo? Siapa yang bisa menahan panah appolo? 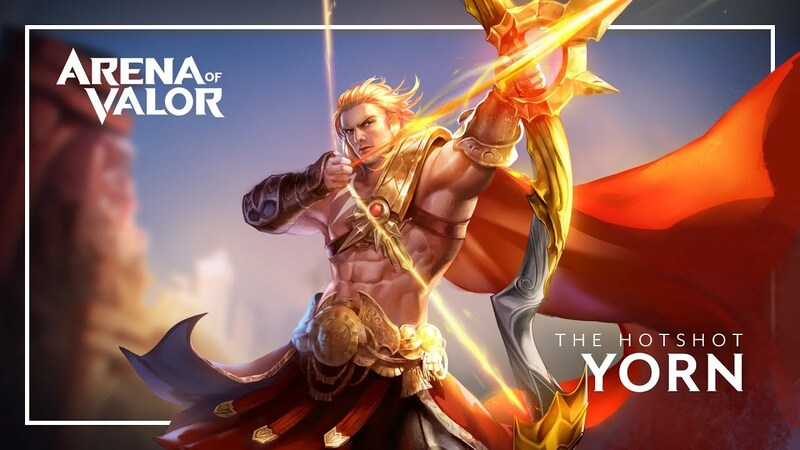 0 Response to "Kata-Kata Hero Yorn Arena Of Valor (AOV)"